Breathtaking inspiring unique and tranquil are all words that describe the area that these three address share. The Aire River flows from high in the Otways to the ocean and cuts a swanky path in its course. Once famous for the rich soil that has produced some of the countries finest potatoes sheep cattle and dairy products this region is more recently being recognized for its quiet beauty magnificent restaurants and accommodation facilities. The natural beauty of the area has only just begun to be discovered and you can often find yourself on a beach alone with no one in sight for hours on end. 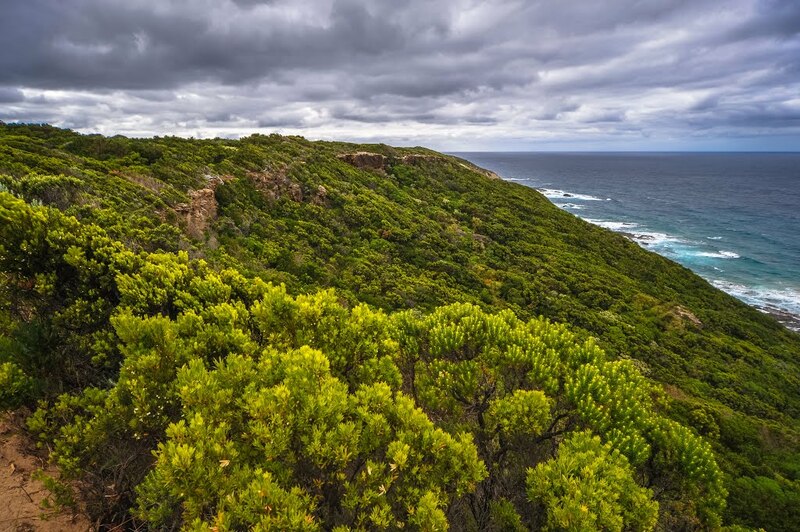 Located half way on the Great Ocean Road walk the area is popular as an overnight stop off point in luxury accommodation.